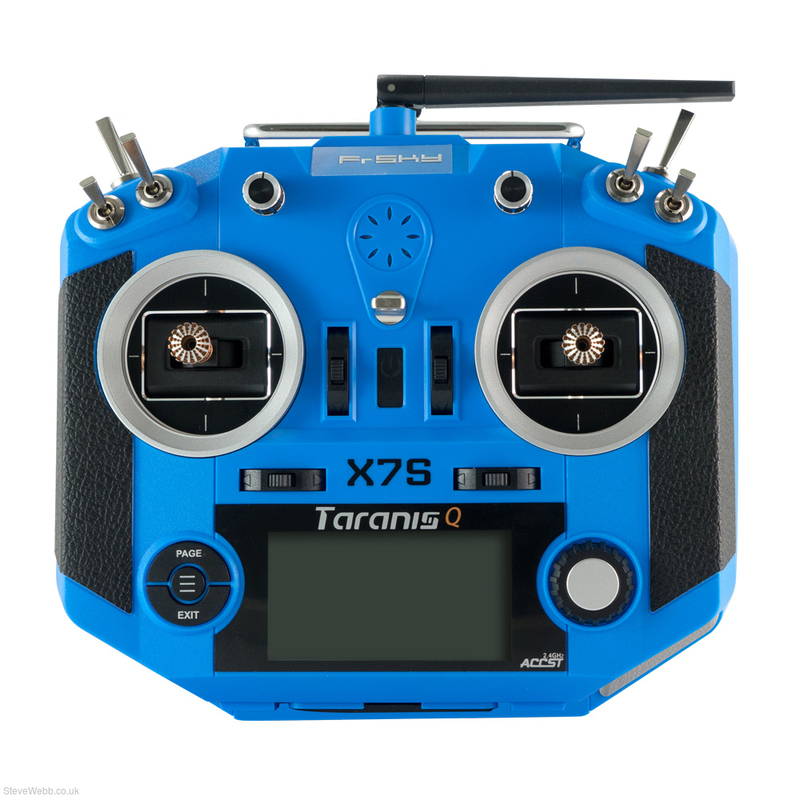 Taranis Q X7S has the upgraded ball bearing hall sensor gimbals and is loaded with six upgraded switches and two knobs. It runs on OpenTX and files can be shared with the popular X9D Plus. The MicroSD card slot offers unlimited model memory options, it also has a USB port for upgrades and to connect to a PC for adjusting settings. Wheel and centre enter button makes navigating the backlit menu easy and precise. Equipped with an audio jack output and trainer port as well. 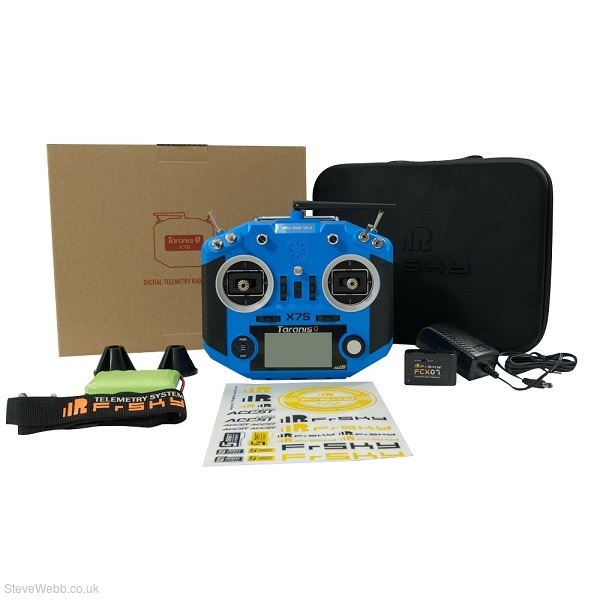 In addition, the Taranis Q X7S also supports the wireless trainer function and it is compatible with FrSky Freelink ( https://www.frsky-rc.com/app/ ) to monitor the sensor data during the flight. And of course a module bay for use with JR-type modules that can be used with other protocol receivers and with the use of a FrSky XJT module. 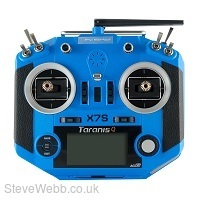 Compatibility: FrSky receivers in the D8/D16/LR12 mode, Taranis Q X7S-EU version is not compatible with D8 mode.